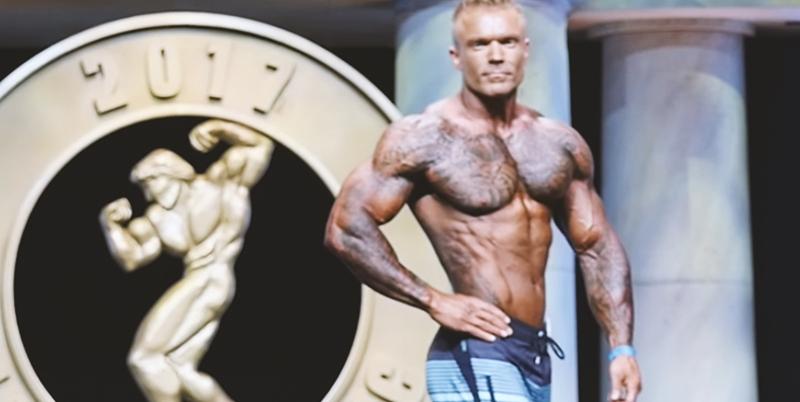 The time has finally arrived – James Grage is about to step on stage at the Arnold. This last episode of Mission Shred documents the final days leading up to the show and answers the question you’ve all been asking yourselves: will James place?! As you can tell, James’ first night in the hotel room wasn’t the most positive. The pressure from the past 12 weeks has worn him out and he’s starting to feel less optimistic about his chances. He’s nervous about his tan, his tattoos and his posing. But there’s no time for second guessing. Watch the full episode above to see if all of James’ hard work paid off.